The course is suitable for testing your skills, trying out some new moves or flying around the track as fast as you can. 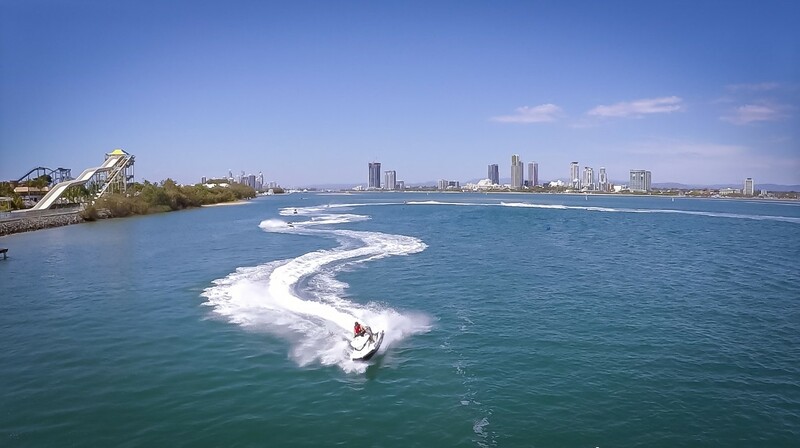 The circuit can provide a relatively safe environment to learn to ride, or it can be the fastest adrenaline rush on the Gold Coast – you decide! 2 people are required per jet ski, so you get to ride along with a friend! Make sure you bring suitable clothes and sunscreen.